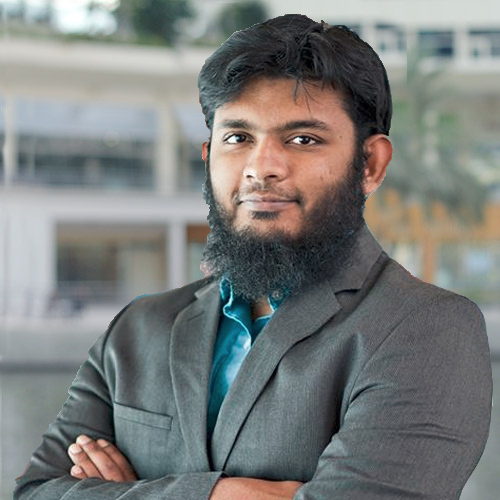 Imran is an experienced power systems engineer who is responsible for design and implementation of Enerwhere’s advanced hybrid systems that include energy storage. Further, Imran works with Industrial clients to help improve their operational efficiency using Enerwhere’s hybrid solutions. Prior to Enerwhere, Imran started his career as an electrical engineer in the mining industry followed by 5 years in academic research where he mainly worked on the integration of renewable energy in power systems. His experience also includes a four month stint a Massachusetts Institute of Technology (MIT, USA) where he worked on PV based DC microgrid control with the Research Laboratory of Electronics (RLE). Imran holds a Masters degree in Electrical Power Engineering from Masdar Institute, Abu Dhabi in the United Arab Emirates and is currently pursuing a PhD in electrical power engineering from the same institute.